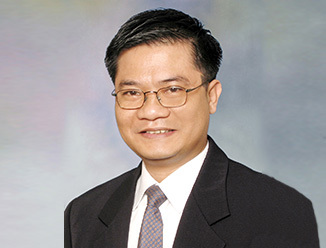 Mario E. Maninggo is Director Valuation & Advisory Services for CBRE in Hong Kong. Mario is a Director of Valuation and Advisory Services, specialised in plant and machinery valuation. He is a chartered machinery and business asset valuer, real estate appraiser and licensed mechanical engineer with over 22 years’ experience in industrial valuation undertaking assignments in Hong Kong and the Asia Pacific Region. He has a wide breath of experience in valuation in different markets including Greater China, Singapore, Japan, South Korea, Indonesia, Malaysia, the Philippines, Thailand, Vietnam, Brazil, Brunei, Cambodia, Central Africa and the United Kingdom. Angang New Steel Co., Ltd.
Beijing Datang Power Gen. Co., Ltd.
Yanzhou Coal Mining Co., Ltd.